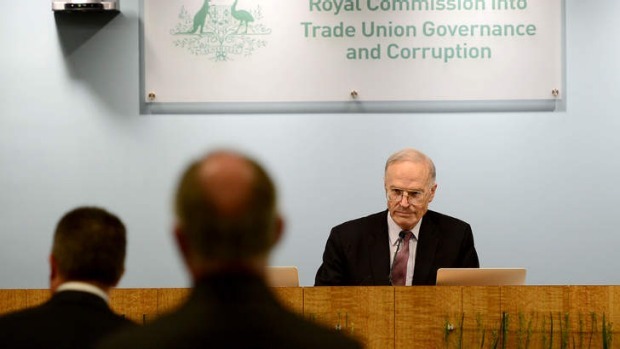 Pro tip #DysonHeydon: quit while you're still standing. This is going from bad to disastrous. #DysonHeydon said he has "appalling hearing" and very bad eye sight and Judgement it would seem! If #DysonHeydon 'can't recall' if he was involved with the Prime Minister of Australia's Rhodes Scholarship then guess we all know he was.